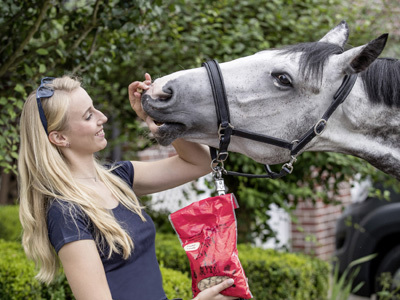 The USG brands include a large number of established equestrian brands, which consists of both, own brands and third-party brands, to offer you the widest possible range of high-quality equestrian sports items. Great fun for every Dog! 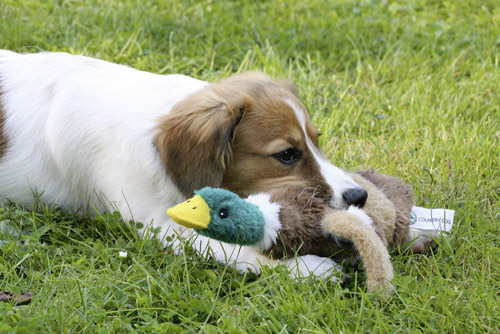 Natural looking cuddly wild animals great for playing and carrying around. Robust and dogfriendly workmanship, embroidered eyes. Cuddly dog ​​beds in fluffy sheepskin look and robust lines and collars, with and without glittering details complete the range. Trust in certified quality. 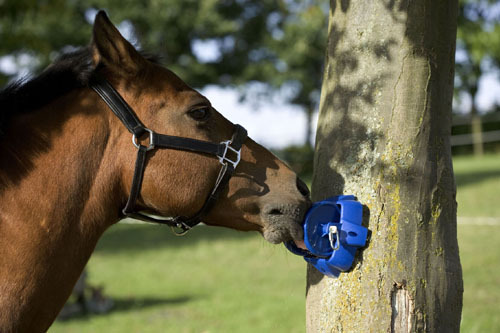 The products of Chevaline are developed for the need of horse and rider in cooperation with our pharmaceutical and horse nutition experts and vets. The production is in Germany. The natural treats in different flavors of Happy Day are a fruity and fine reward for in between. Easy to dose and quick to hand. Available in many delicious varieties. The healthy leak and employment fun in the stable, during transport and on the paddock. No more boredom, because the tasty lick stone from German production is very productive and almost unbreakable. 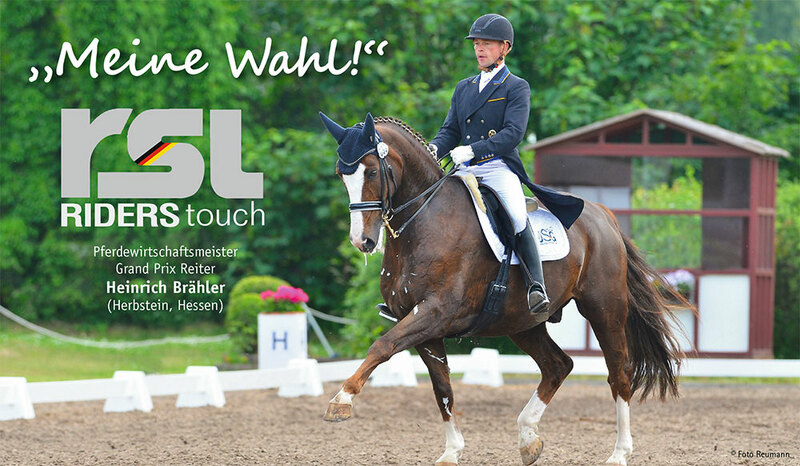 As of April 1, 2016, the RSL RIDERStouch® brand belongs to the USG brand family. RSL gloves stand for excellent quality, an established leisure, fashion and sports program and a wide selection of proven materials. 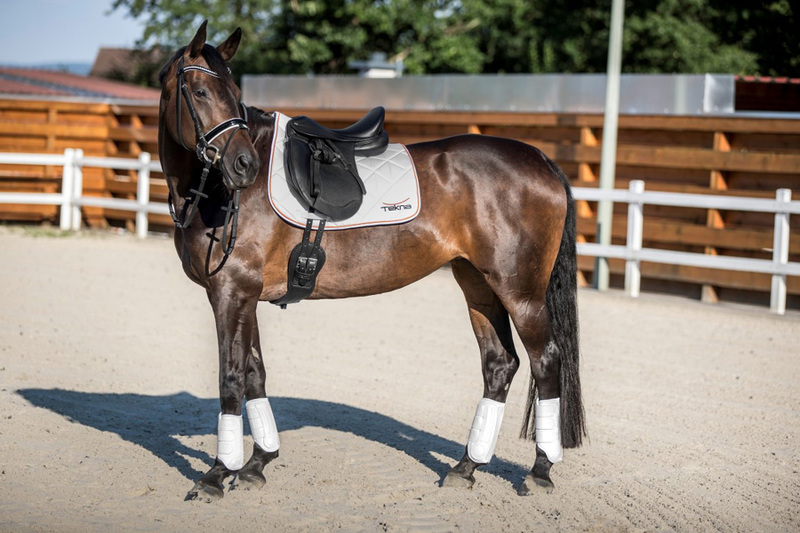 TEKNA® - known for combining traditional saddlery with modern technology, is taking the next step, combining leather, a classic material in the saddle industry for centuries, with modern Quik Clean material (artificial leather) to create a completely new product. 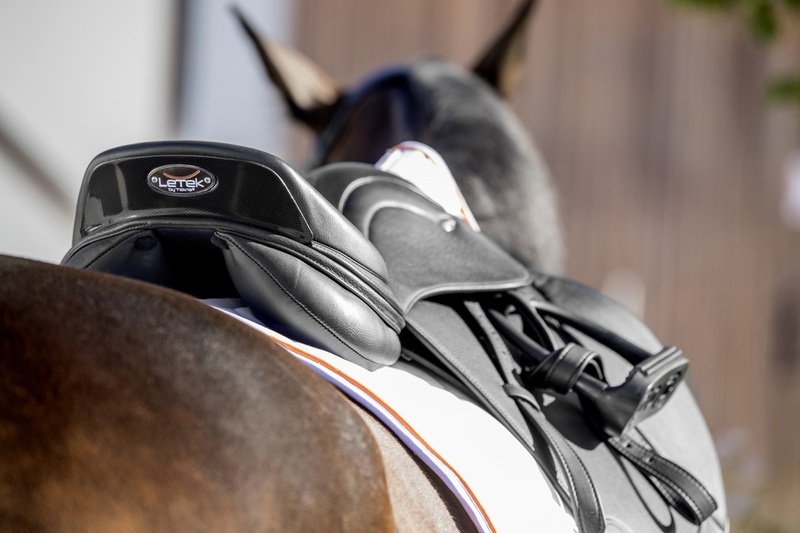 The new Letek saddle combines the look and comfort of a traditional leather product with the benefits in terms of durability and care of the synthetic Quick Clean material. 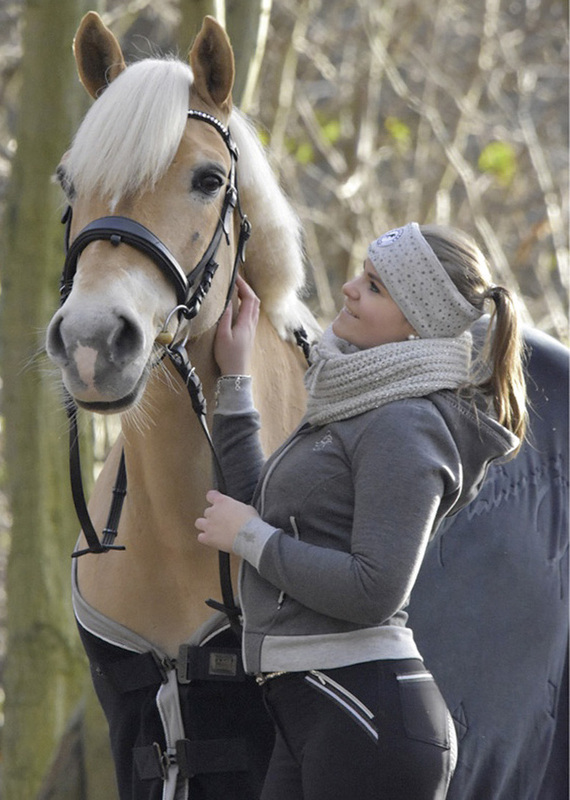 TEKNA® combines traditional saddlery and modern technologies. 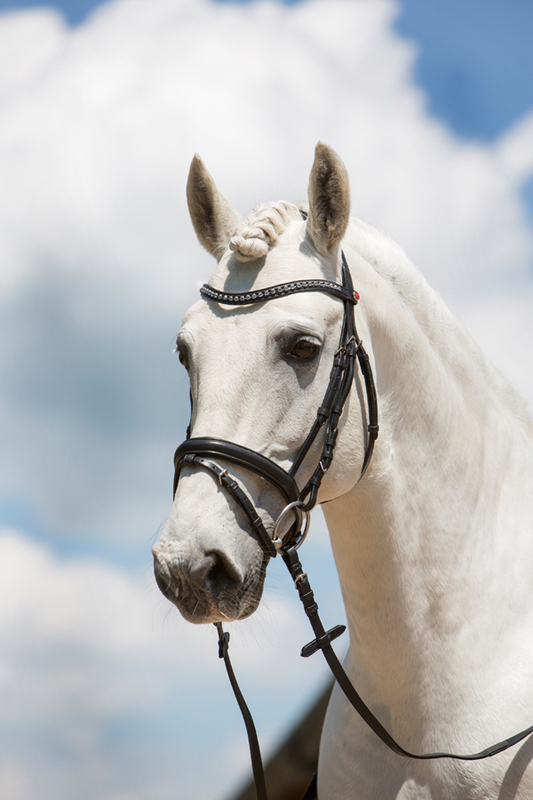 The result: highly functional complete equipment for the riding horse in the top design. TEKNA® products are the perfect combination of style, value and performance. The Tekna® Quik Clean material is very durable and offers maximum comfort - with minimal care. 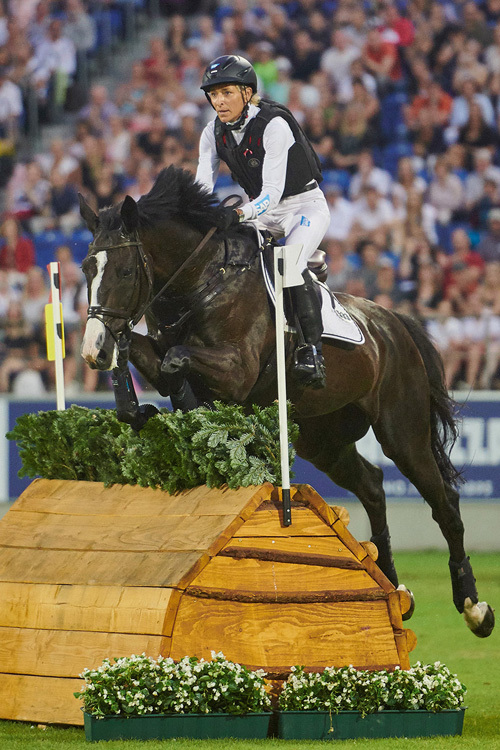 Whether you are a leisure rider or a professional rider - please make no compromises in terms of safety. The right choice of individual protective equipment can be crucial in the event of an accident. USG's EquiAirbags® are currently the only certified airbags regarding EN 1621-4 for riders on the market. Grubs® is the result of investment into the most advanced materials and technology on the mission to create the most comfortable footwear available in the field. 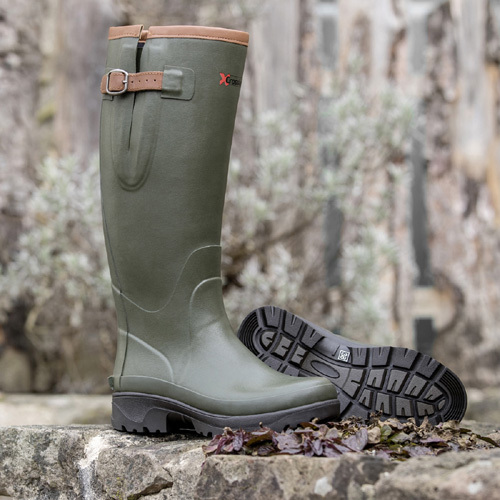 All the boots are made to the highest quality standards to meet our exacting requirements. All Grubs® boots are based on four brand attributes: comfort, warmth, waterproof and grip. In 1848, the company was founded in Munich, and soon developed into one of the leading makers of riding saddles, horse-drawn carriages and harnesses. The experience and craftsmanship which have been built up over 170 years of the company’s history are reflected in every aspect of Kieffer’s innovative products. The brand Crosslander® stands for leisure boots and shoes in high quality, they will keep your feet warm and dry. Whether in the garden, during a dog walk or in the woods, for every outdoor fan we offer the perfect matching model. 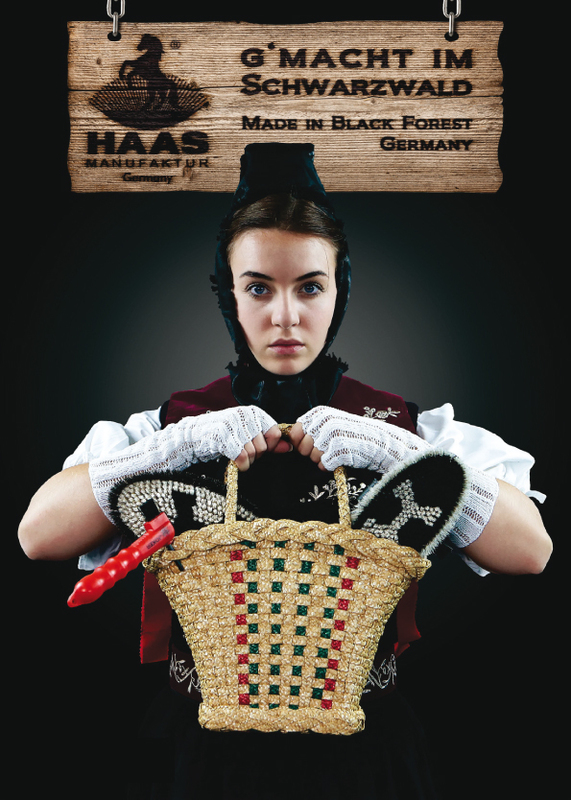 For almost 100 years HAAS has been producing grooming brushes and wellness brushes in Donaueschingen in the Black Forest, Germany. Haas brushes stands for well selected materials, love and craftsmanship. Discover the wide range. 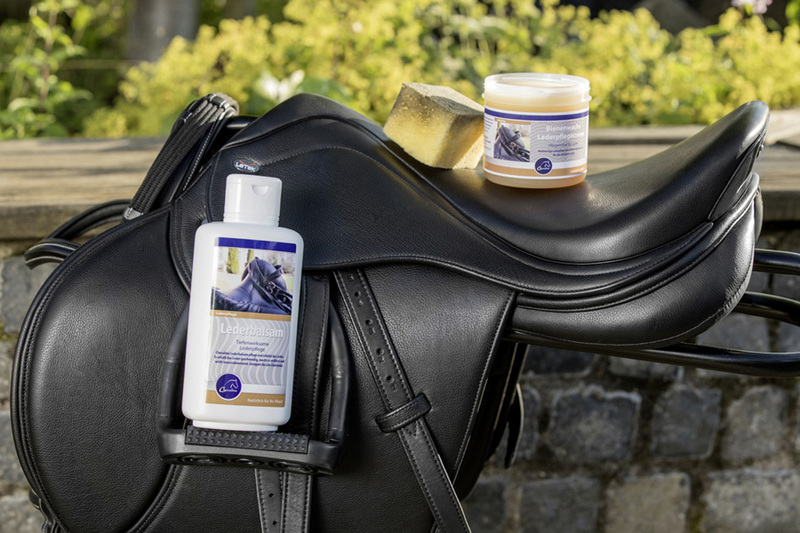 With products from Haas you trust in quality and safety for riders, carers and horses.